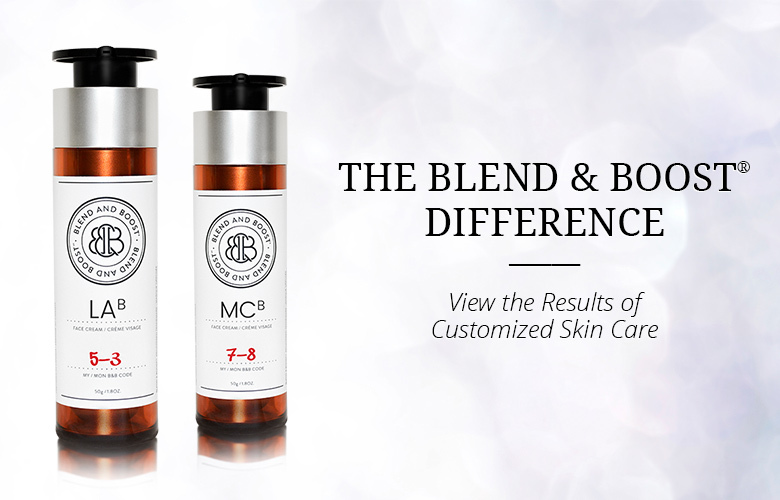 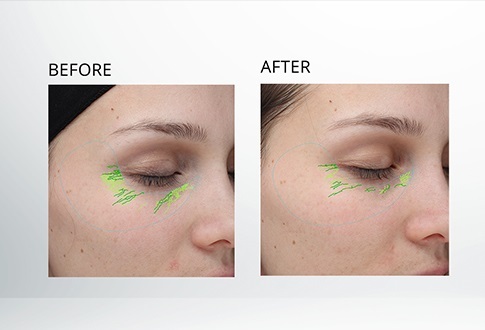 Witness the powerful effects of Blend & Boost and the benefits of customized skin care. 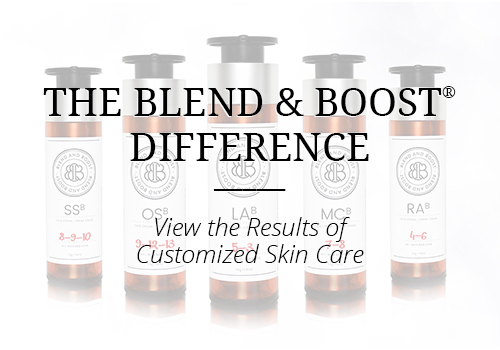 Discover case studies of people who have experienced the Blend & Boost journey. 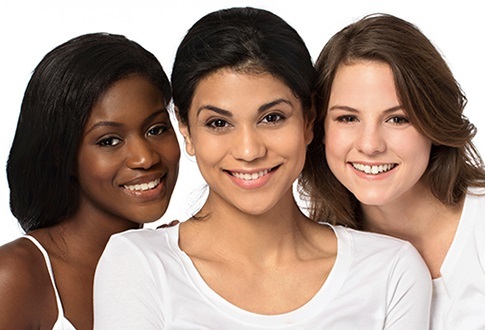 Read the glowing testimonials of people who have experienced the power of the Blend & Boost revolution.